It doesn't matter what you call them, or what you google for, there is one to rent in or near a Lake Michigan beach town. Like we mentioned earlier, our family's very favorite way to experience a Lake Michigan beach town is to stay in a cottage, condo or bed and breakfast that is for rent by the week. The best rentals are, by our definition, nearest what your family enjoys the most. Some families just have to be on or near the beach, others like the feel of downtown, and still others want to be right by the nightlife. If you are looking to find a bunch of hotels or resorts right on Lake Michigan that fulfill these requirements, you will be looking for a long time, because they are just not there. What is available is the largest selection and assortment of lakeshore lodging rentals by owner this side of (take your pick . . . the Atlantic, the Pacific, Florida, etc.). 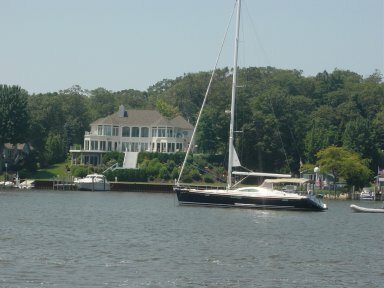 There are small ones, quaint ones, shabby chic ones, huge ones, luxurious ones, on the Lake, above the Idler, by the Riverwalk, on the bike paths, near town, quiet areas, full of action areas . . . well, you get the point. 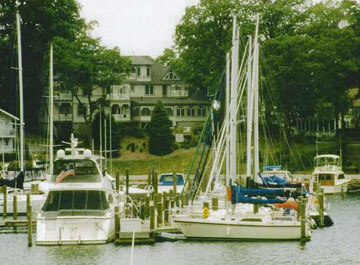 Our family, at one time or another, has stayed in cottages, condos and numerous bed and breakfasts. Each of us has our favorite, but we can't offer any advice as to which one is best because they all offer something different. The best tip we can pass on is the same one you will hear from your real estate agent . . . location, location, location. But nobody can tell your family what the perfect lakeshore lodging location is. It comes down to your wants and needs. Just look for accurate information on how far the rental is from your favorite destinations. We would also like to pass on that for the most part you get what you pay for. Rentals are usually only really expensive (or inexpensive) based on location, size, or just simply how nice they are. Make it a point that every time you stay in, or visit, a Lake Michigan Beach Town, you check out various places to rent. 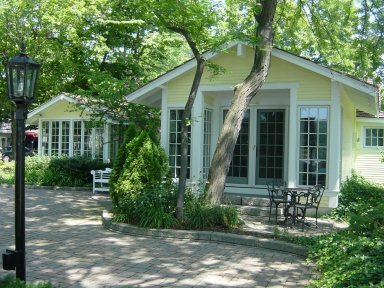 And for your next lakeshore lodging rental you don't have to look any further than right here. We've put together a variety of rentals, sorted by town, and our list is growing every day. If you own a cottage near one of our beach towns, you can list it with us as well . . . If you are intested in moving to a Lake Michigan Beach Town, check out our favorite Realt Estate agents!